For those with means, tuition for the course is payable 30 days after registration. Some will need help. Be sure to get your deposit of $100 and registration in before Nov. 1 to get the $1,200 tuition. One way or another, the balance must be paid before the final design team presentations and graduation. If you need financial assistance here are some suggestions. • Apply for work/trade scholarship. These positions are limited – click here for an application. • Offer your property or business as one of the course sites. We give a 50% discount to use a site for two weekends during the course. • Would your employer be interested in having a certified permaculturist on staff? Ask your company to sponsor your tuition as professional development. 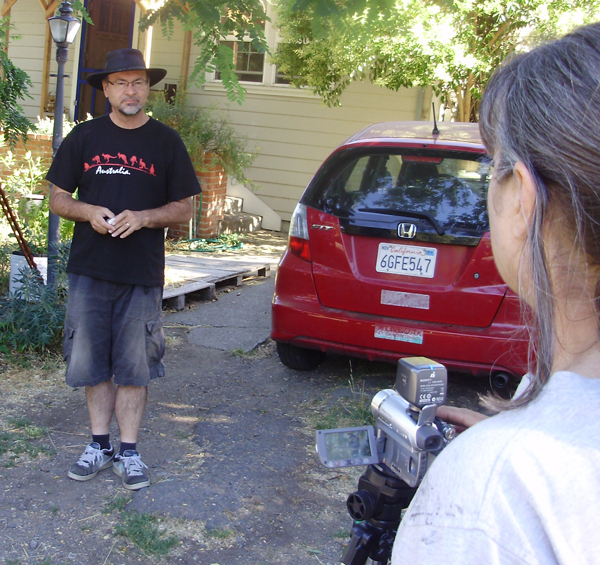 • Ask your friends or family to help with tuition, as a holiday gift or even an advance payment for services you will render them, helping change the future of the planet. 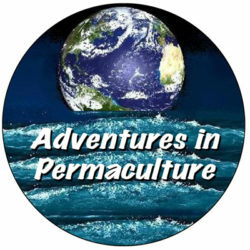 • Work out an installment plan with Adventures in Permaculture. Your tuition can be divided up in monthly installments for the duration of the class. • Got another idea? Let us know! 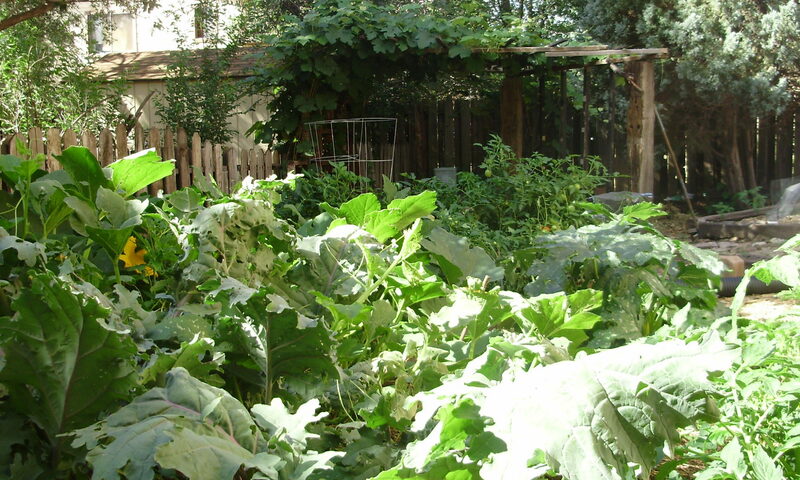 Nobody who wants to study permaculture should be turned away because of money! For more information, email us at info@the4thwave.net.